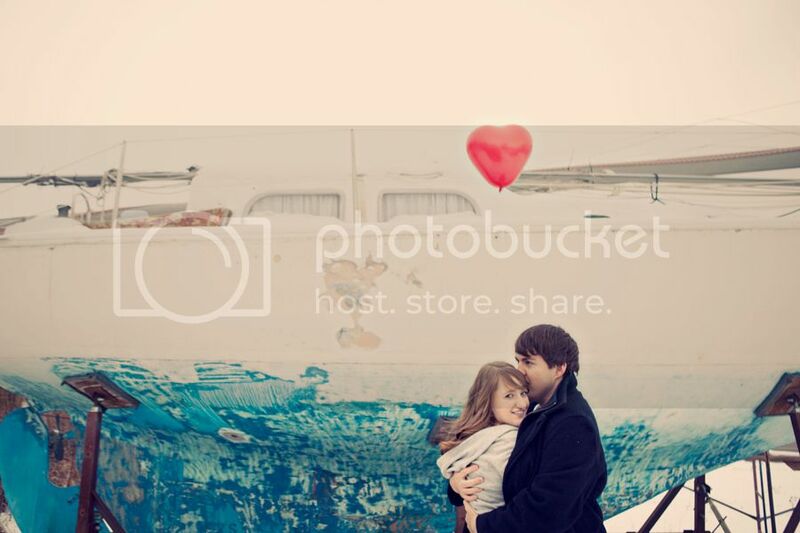 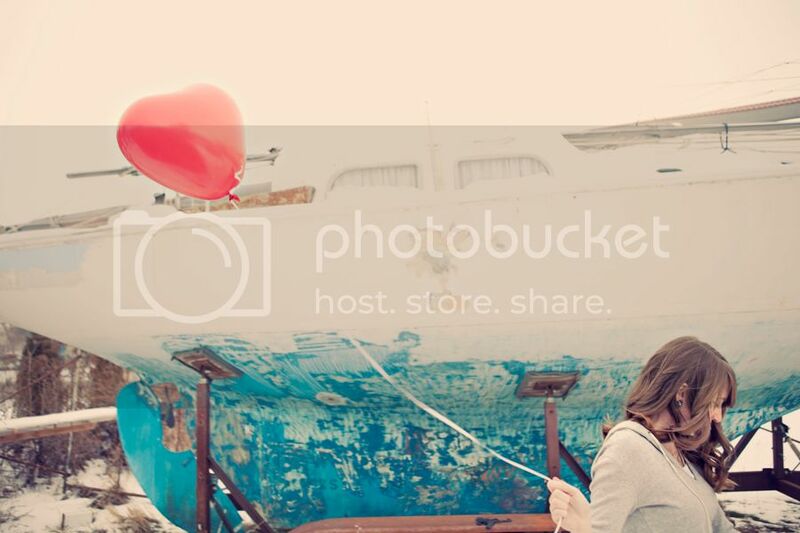 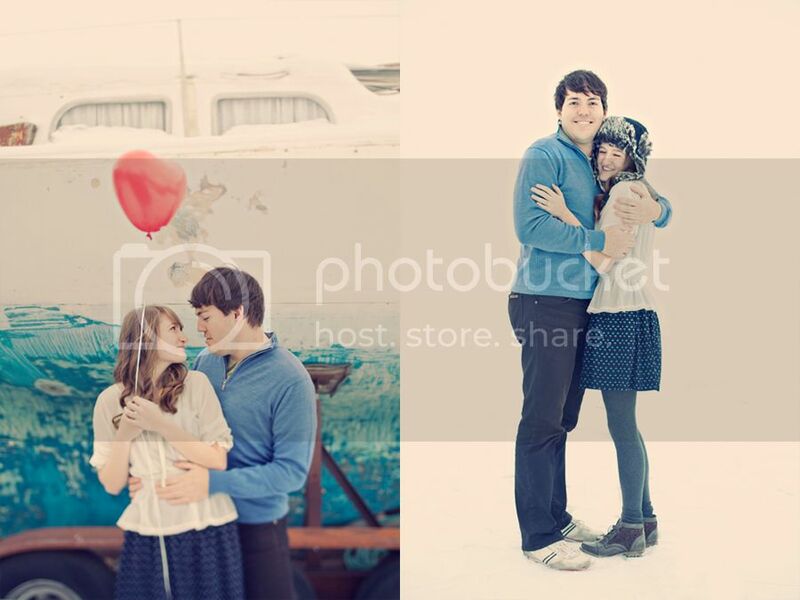 Brittany + Jules are getting married in February so I loved the idea of using a red heart balloon in their shoot. 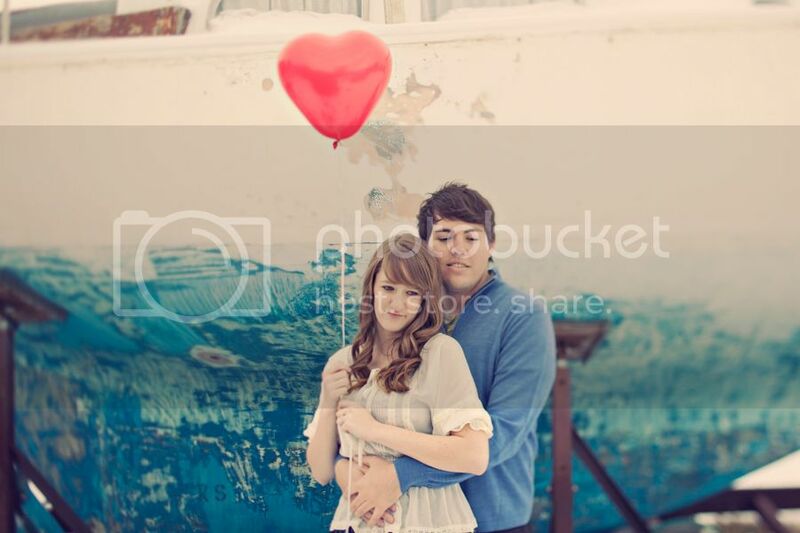 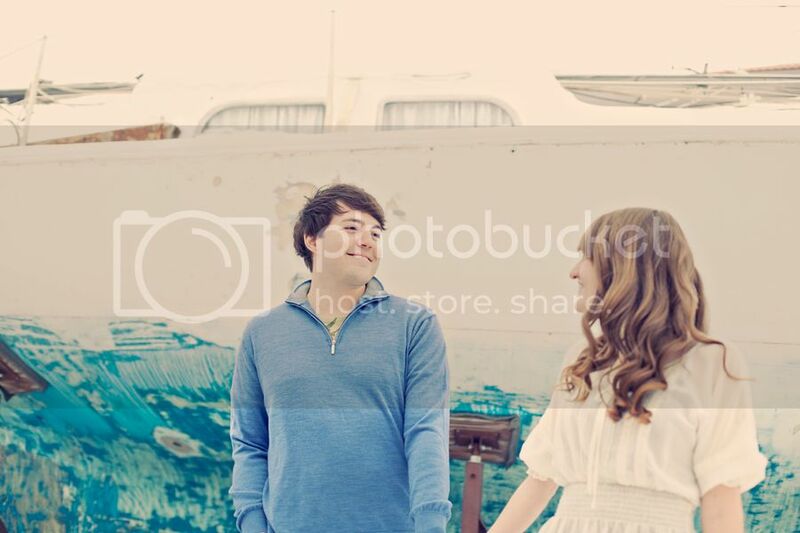 My sister had driven by a boat and mentioned it to me and I knew it would be a perfect combination with the balloon. 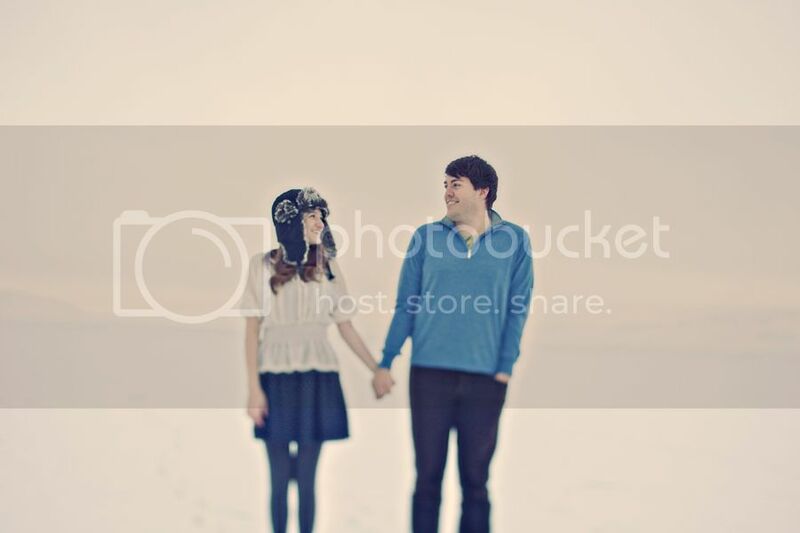 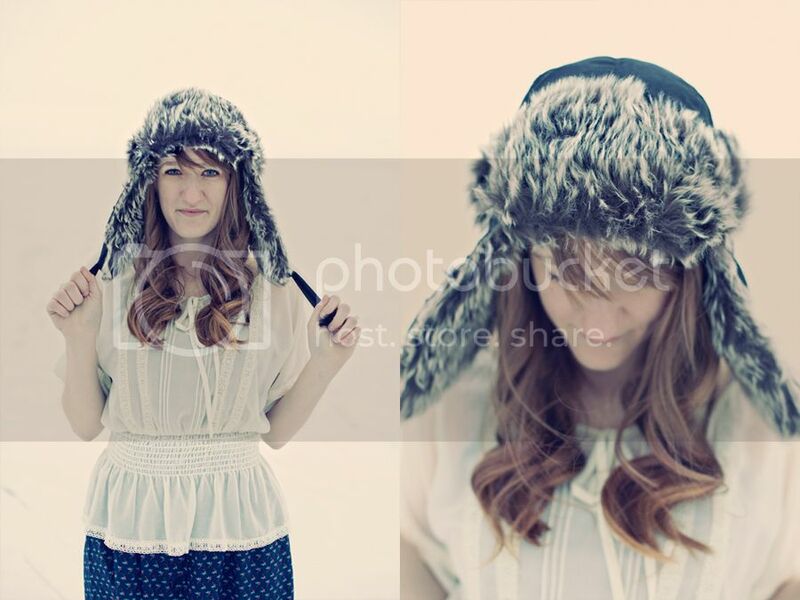 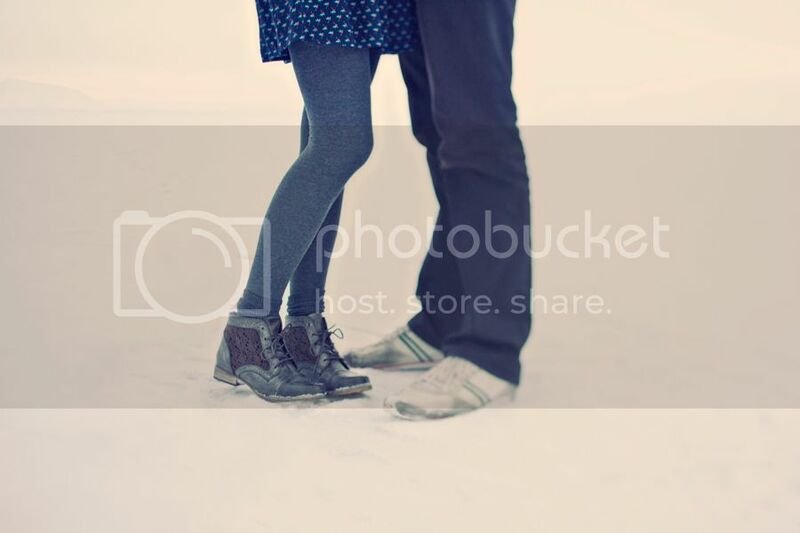 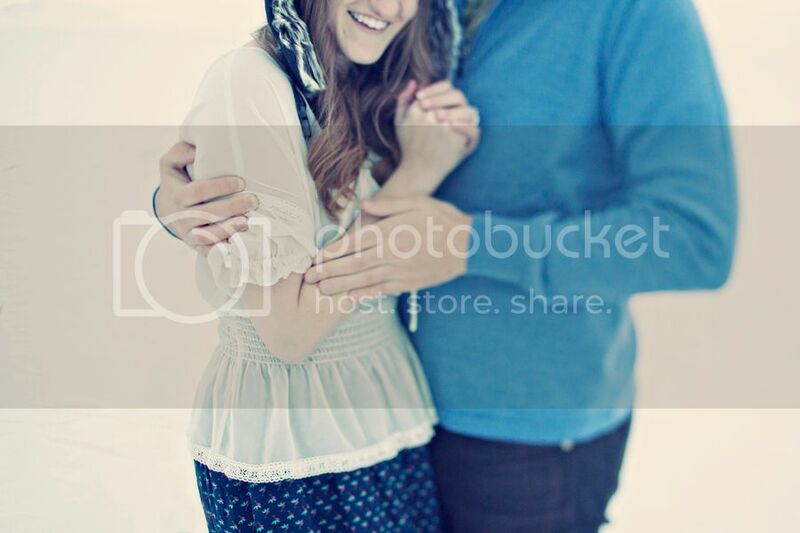 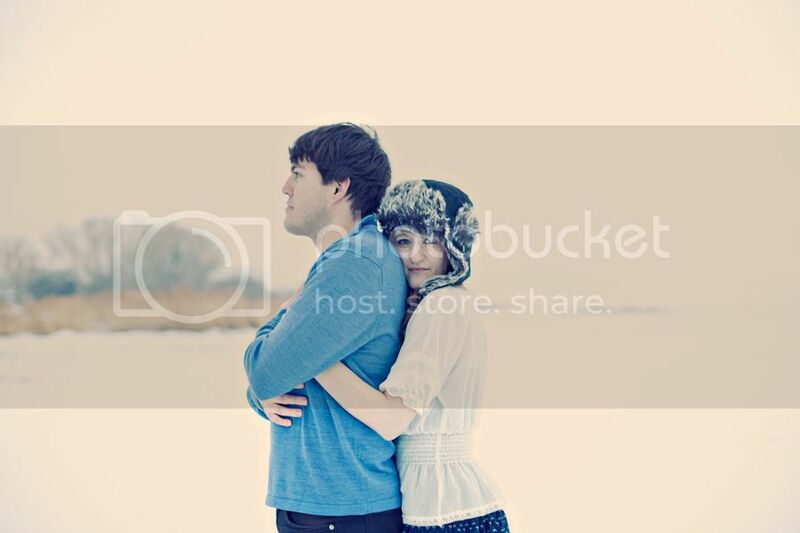 We also shot at frozen Utah lake and I thought it would be awesome to have a furry hat incorporated. 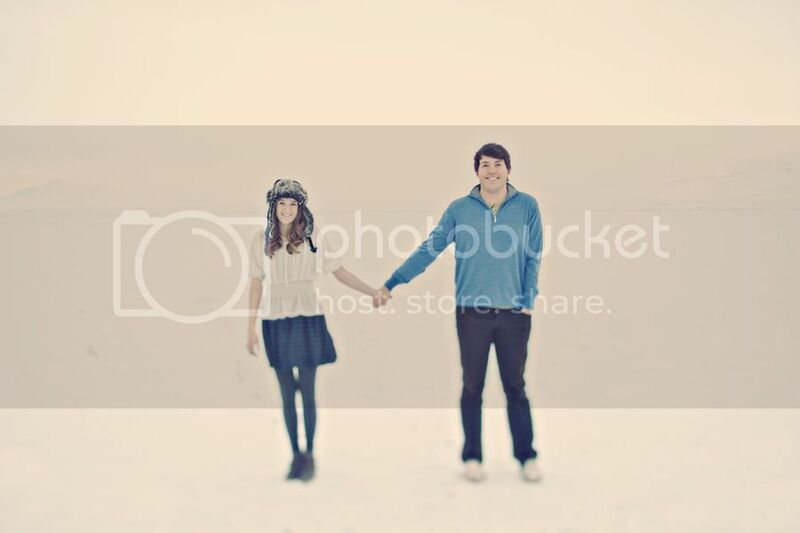 Who needs the salt flats when you've got Utah Lake in the winter time? 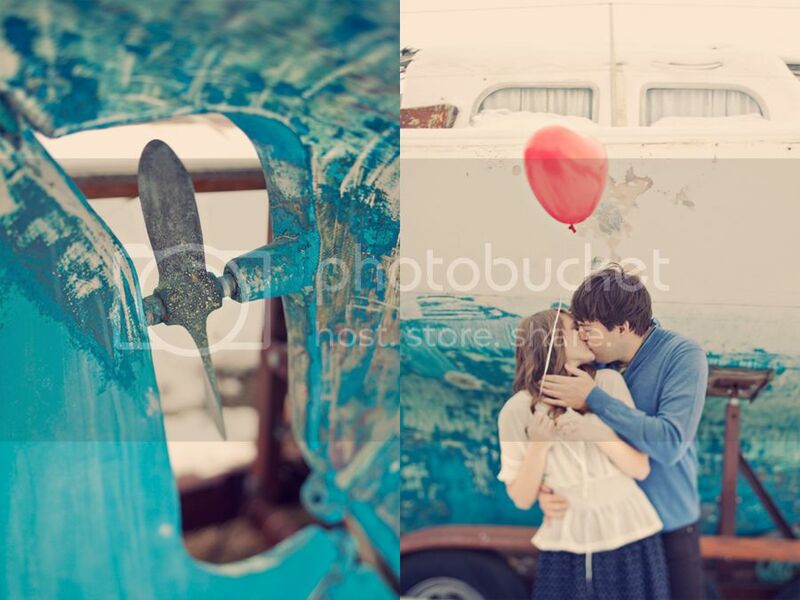 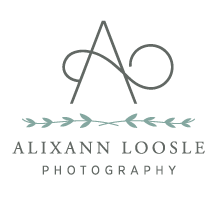 Very nice photos. 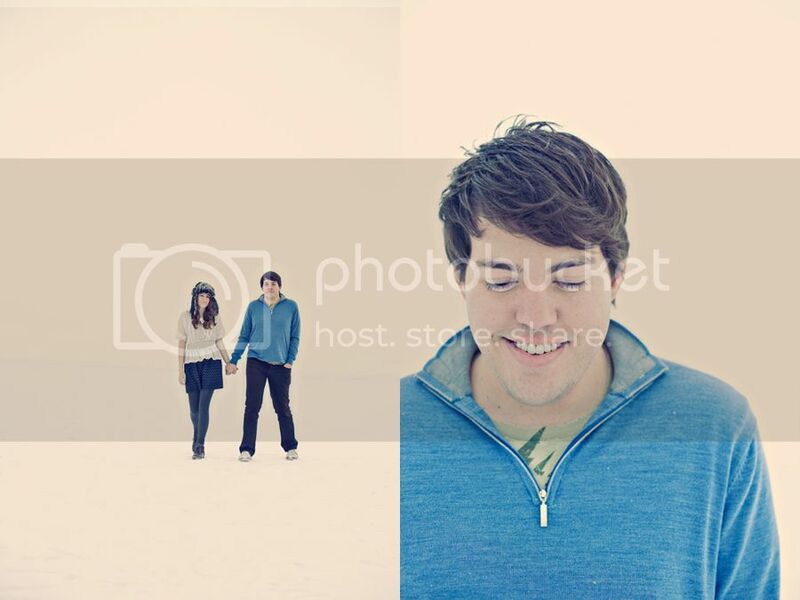 You are both so good looking. 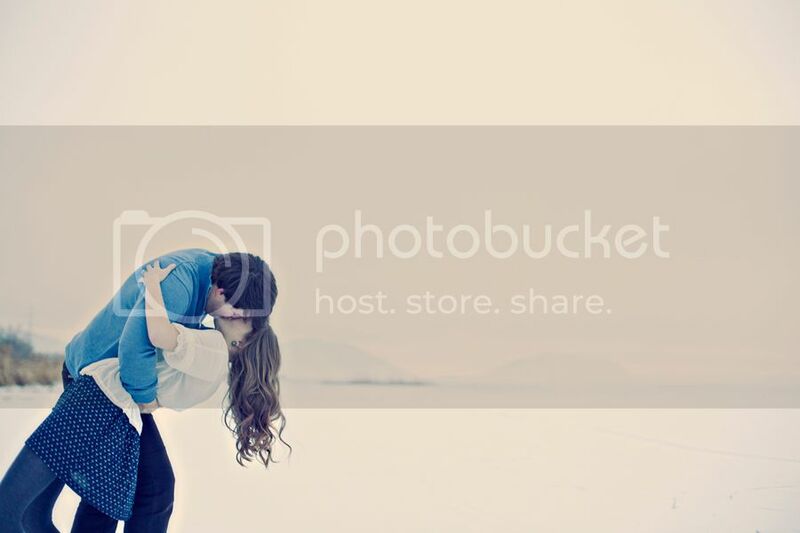 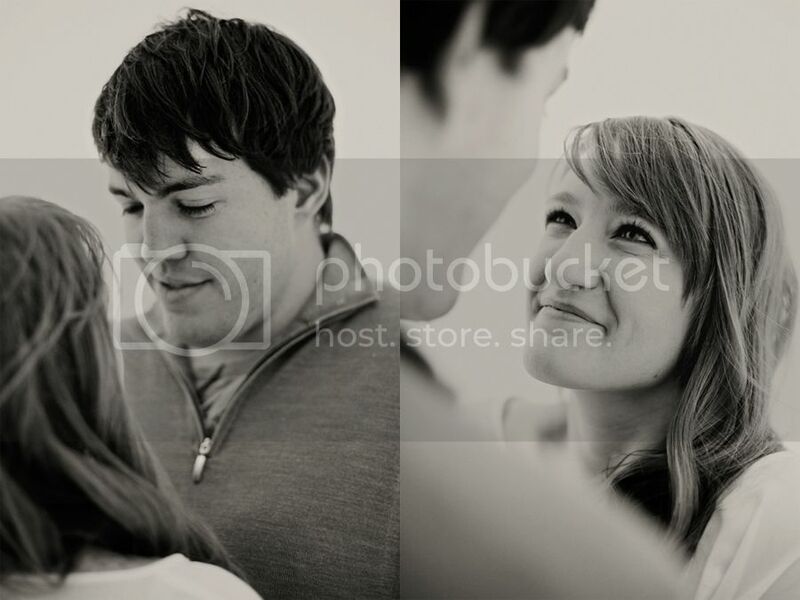 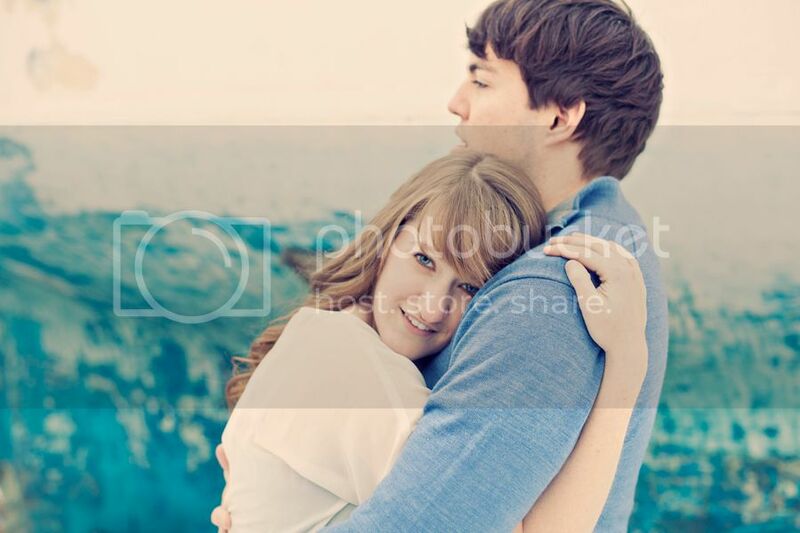 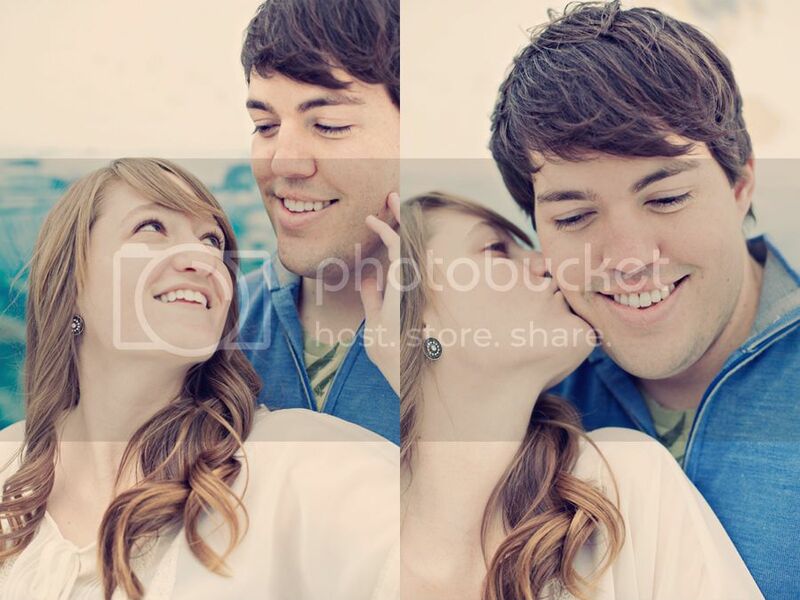 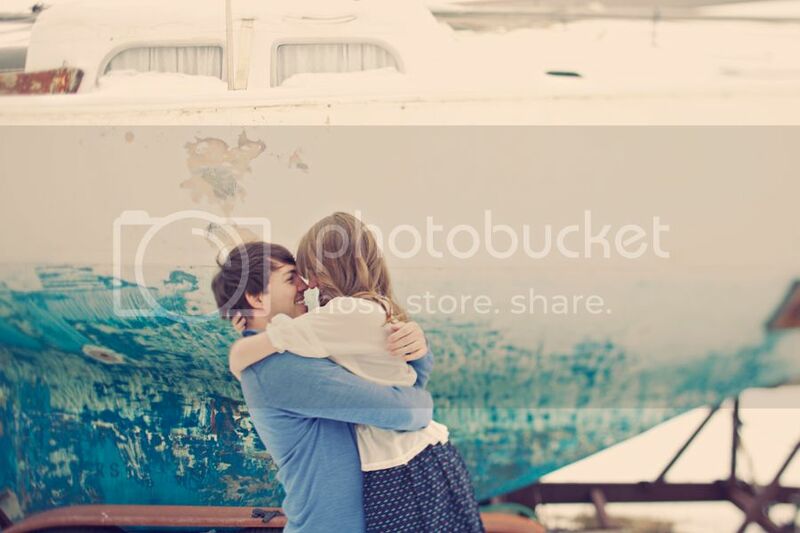 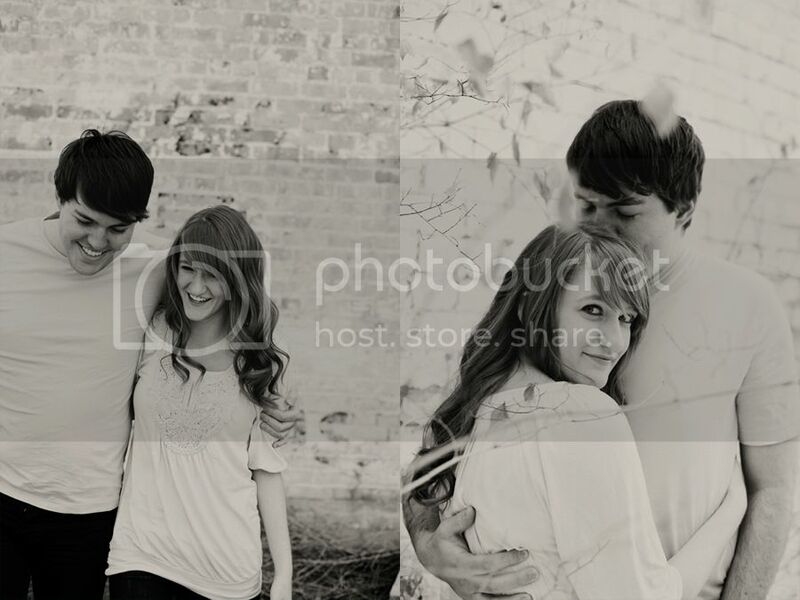 I like the one where he is kissing you and bending you backwards and your rigglets are falling down.